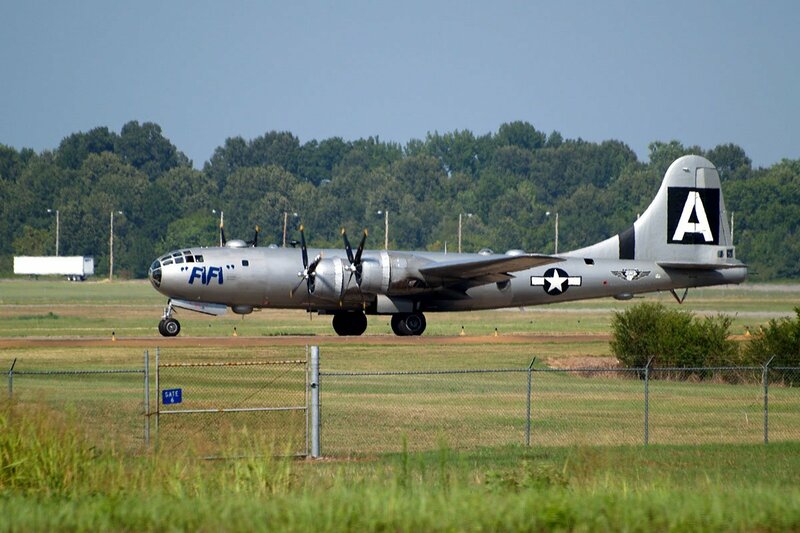 The Millington-Memphis Airport hosts a variety of events throughout the year. 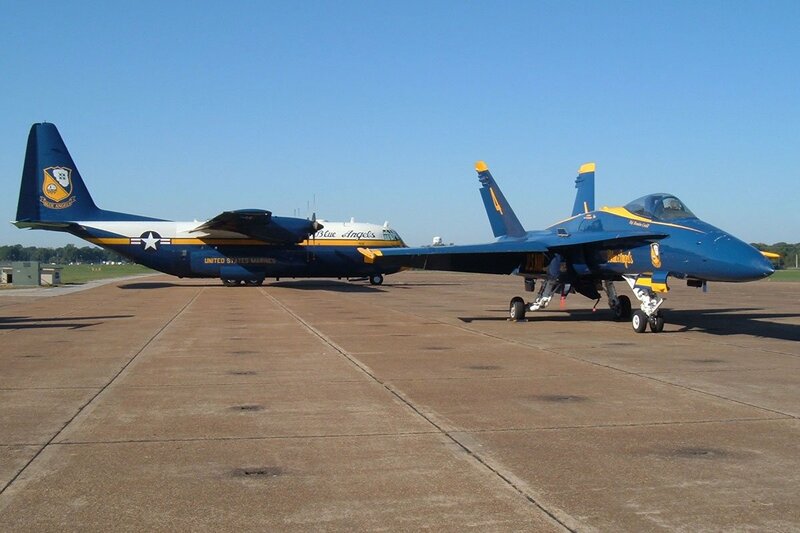 The Millington-Memphis Airport hosts a bi-annual air show featuring breathtaking performances from the finest airmen, including the famous Blue Angels. This fun-filled, family event offers two full days of activities. 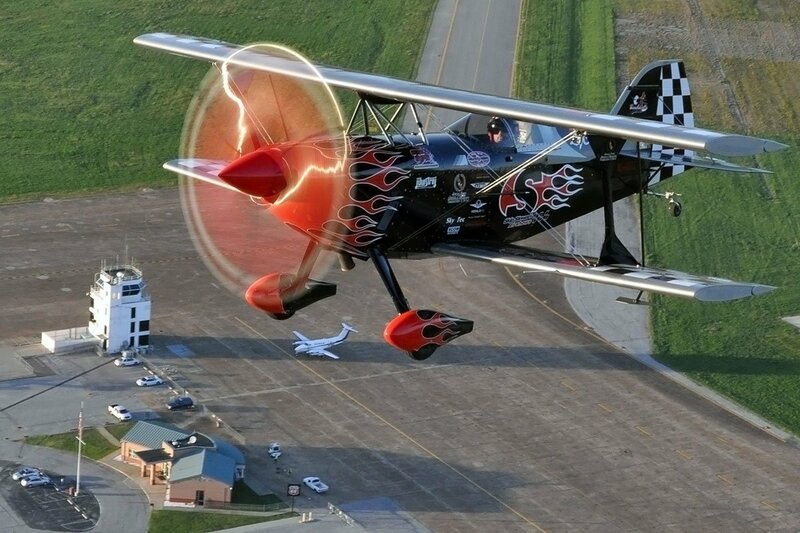 For ticket prices and additional details on the upcoming airshow, visit www.memphisairshow.org. 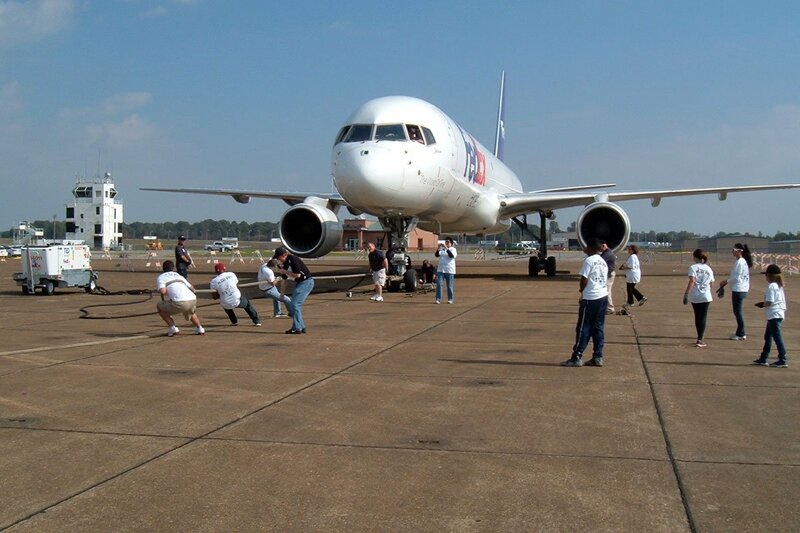 This annual event challenges adult teams of 20 people and youth teams of 10 children to pull FedEx aircraft. 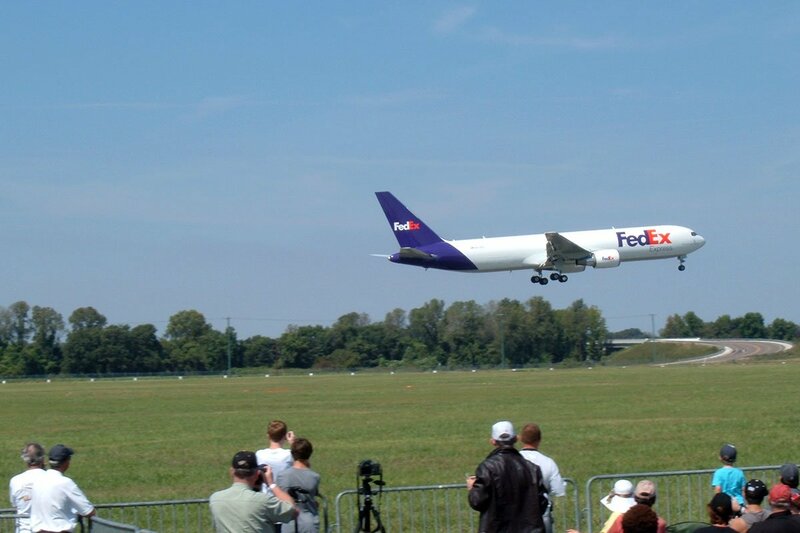 The adult teams pull a 155,000 pound FedEx 727 jet the length of 12 feet. Youth teams are comprised of participants between the ages of 10-17 who pull a 32,000 pound FedEx ATR feeder aircraft a distance of 20 feet. Proceeds benefit SRVS Kids & Families, a nonprofit United Way of the Mid-South partner agency that supports people with disabilities. Visit www.srvs.org for more information about the organization, its mission and events.